Team Motto: " Just as soon as you give up- the tide will change." Corey Bellamy- Team captain: I've been on the water as long as I can remember. I have a passion for it that only a fisherman can explain. I received my Capt license in 2001 and ran charters for several years. Back in the 90s I got hooked on kingfishing by my Dad and Uncle, Patrick Bellamy who was angler of the year in 2007 (fishing aboard the P Mining) He has taught me a lot; we have caught several 50 plus pound kingfish from here all the way to Fourchon, LA. With that said, my wife and I thought it was time to compete and join the SKA, so we started team Choice of Two a few years ago. 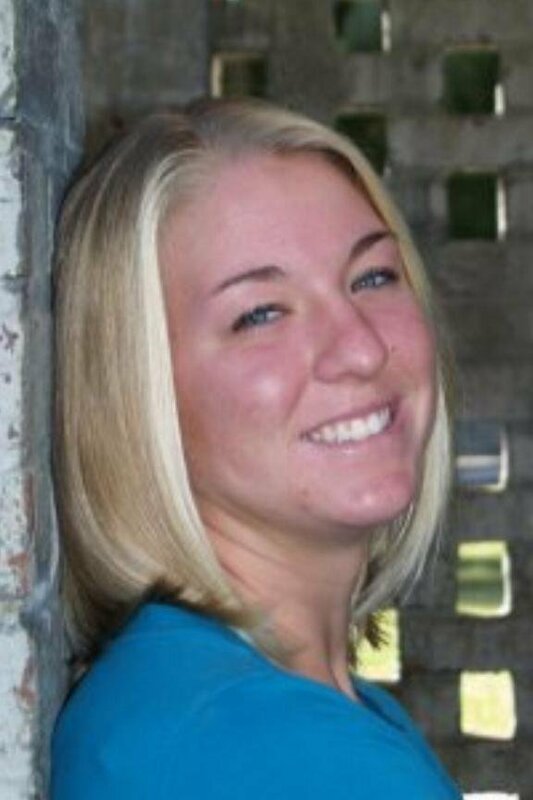 The team was named by her late mother Sheryl Hardee who was also born with salt in her blood. "Choice of two" stands for the lunch special we serve at my wife's family owned restaraunts Ella's and Beck's of Calabash- "choice of two seafoods " . We will be fishing a 31 Cape Horn this year and hope to be on top of the leader boards. We are excited to join team OIFC and hungry for a win in 2013. 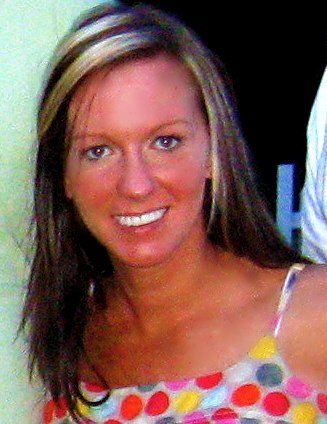 Shaun Bellamy- Corey's wife and first mate born and raised in Calabash, NC with a fishing pole in her hand. She caught her first fish with her grandmother Ella when she was 5 yrs old. She is an awesome angler and to this date, I don't think she has ever pulled the hooks on a fish. Shaun and Corey both share a great passion for fishing. 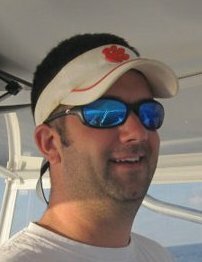 Shaun is co-owner of Ellas and Becks seafood in Calabash, NC. They have a daughter, Ella 5 and a son, South 2, that will be in training for future tournaments. Eddie Jones- A very well rounded fisherman and has been fishing tournaments for at least 10 years with several top 10s and a win. His experience is a great asset to the team. 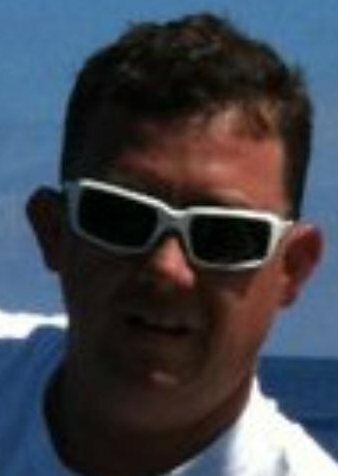 Trask Cunningham- Born and raised in SC and started fishing tournaments in early 2000. He got hooked by his father and uncle who were also good fisherman who traveled up and down the coast fishing the FLW and SKA. Chris Burrows- Capt. 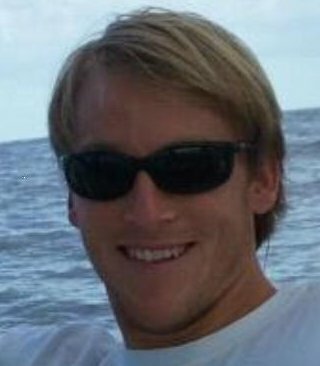 Chris Burrows joined the OIFC crew in 2005 as a mate. Prior to moving to the area, he strictly fished the blue water, but soon learned about the area's king mackerel fishery, history, and culture. Chris later achieved his USCG captain's license and became tackle manager at the OIFC. He left the area in late 2009 to pursue other ventures, but quickly returned to his adopted home. Though these marks may one day be broken, Chris holds the record for largest king mackerel ever caught on an OIFC charter, and still can lay claim to releasing three blue marlin in the same week. He credits his achievements to having learned from the very best in the business, Joe Seegers and Wade Fickling in the Gulf Stream, Capt. Brant McMullan on kingfish, and the notorious Labonte Brothers of Palm Beach when it comes to sailfish and kite fishing. 2011 East Coast Got'em On King Classic- 3rd place Lady Angler. Carolina Beach, NC. 2011 SKA National Championship- 17th place. Biloxi, MS.
2012 Fall Brawl King Classic- 5th place. Ocean Isle Beach, NC. 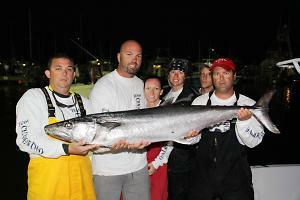 2012 Jolly Mon King Classic- 4th place. Ocean Isle Beach, NC. 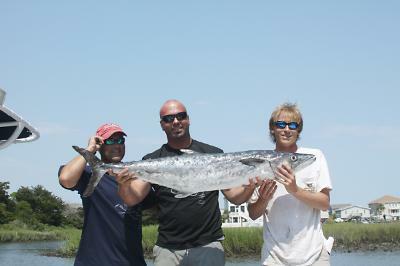 33.4 pound King Mackerel.